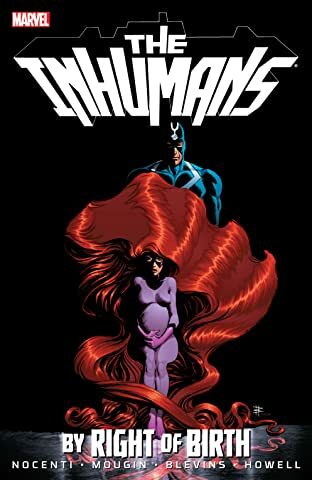 Collects Marvel Graphic Novel: The Inhumans and Inhumans: The Untold Saga. Witness the secret tragedies of Marvel's most secretive society: the Inhumans! Hidden from the eyes of the ancient Inhuman leaders, Queen Medusa gives secret birth to King Black Bolt's son, Ahura - but will the newborn heir apparent be a blessing or a curse? Then: Experience the revolt of the Inhumans' genetically bred servitors, the Alpha Primitives, and the creation of the god-like Trikon in the untold story that led to the Fantastic Four's discovery of the Inhuman race! How was Medusa lost to the world of man, and how did Black Bolt's insane brother Maximus the Mad usurp the throne? 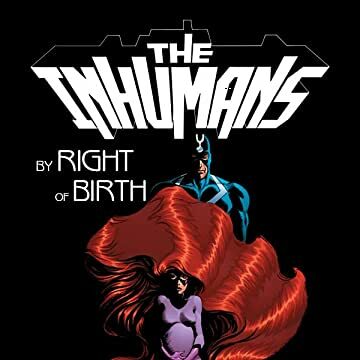 If you've read the Inhumans' classic Silver Age debut, you only know half the story! Guest starring Quicksilver and the Fantastic Four!